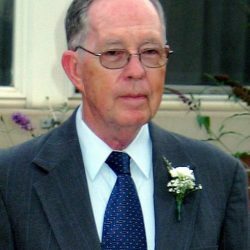 Charles Kenneth Kidwell, 81, of Bowling Green, VA., passed from this earth to his eternal home on November 21, 2018. He was well known in his hometown as the owner and manager of Kidwell’s Foodland for many years. He was a former member of the Bowling Green Town Council and a charter member of the Bowling Green Rescue Squad. 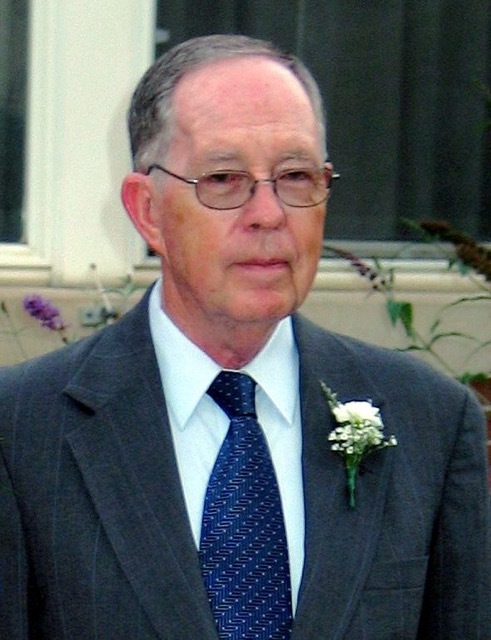 He was a faithful member and Ruling Elder of Milford Presbyterian Church. Kenneth was fond of American history, traveling, music and trains. He was predeceased by his parents, Jim and Sarah Kidwell. Kenneth is survived by his wife of 56 years, Emily Smith Kidwell as well as his beloved sons, David (Mary) of Holyoke, MA and Christopher (Polina) of Feather Sound, Fl. Other survivors include his sisters-in-law and their husbands, Jayne Smith (George) and Ada Covington (Pete) as well as his two church granddaughters, Karen, and Sarah Flippen. The family thanks Dr. Daniel Woodford and Dr. Sudeep Menachery for their compassionate care through the years. A funeral service with Rev. Sarah Schutte and Rev. Walter Winegar officiating will be held at Storke Funeral Home, Bowling Green 2 PM Saturday, November 24, 2018, with visitation one hour prior to the service. Instead of flowers, please consider a donation to either Milford Presbyterian Church, P. O. Box 96, Milford, VA. 22514 or to the Multiple Myeloma Research Foundation, 383 Main Avenue, 5th floor, Norwalk, CT 06851. Sign register book online www.storkefuneralhome.com.